Texas Aggies football news and coverage from SEC12.com. The Texas A&M University Aggies football team is a member of the NCAA Division I Football Bowl Subdivision and the Southeastern Conference West Division. The Texas A&M Aggies football team has earned one national championship, in 1939, and 19 Southwest Conference and Big 12 Conference titles since 1915. On July 1, 2012, the Aggies officially joined the Southeastern Conference. 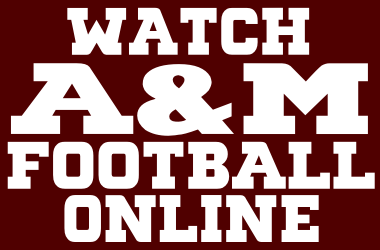 The official site of Texas A&M Aggies sports is AggieAthletics.com. The Texas A&M Aggies head football coach is Jimbo Fisher. Texas A&M University, often called A&M or TAMU, is a coeducational public research university located in College Station, Texas. Texas A&M was founded on October 4, 1876 as the Agricultural and Mechanical College of Texas, the first public institution of higher education in the state. In 1963, the Texas Legislature renamed the school to Texas A&M University. The letters A&M no longer have any explicit meaning, but are retained as a link to the university’s past. Texas A&M has an enrollment of 48,000 students. Visit Texas A&M University online at tamu.edu. Texas A&M Gameday Central has an outstanding collection of Texas A&M football information including traffic maps and directions, Kyle Field parking information, Texas A&M Gameday activities, and Texas A&M University maps. Kyle Field, the Texas A&M University home football stadium, opened in 1950 with a game against Houston. Kyle Field has an official capacity of 102,733. The most popular message board forums for Texas A&M football are the huge, independent forum TexAgs.com, Aggie Yell, and Aggie Websider. TexasAgs.com…A Texas A&M virtual tradition. 12th Man Foundation…Supporting Texas A&M University athletics. Aggie Sports….Texas A&M sports news. AggieYell.com…Texas A&M sports coverage from Rivals.com. AggieWebsider.com…Texas A&M Football updates from Scout.com. Gigem with the Eagle…Texas A&M football and recruiting. The Battalion….Student newspaper for Texas A&M University. Chron.com…Texas A&M sports news from the Houston Chronicle. 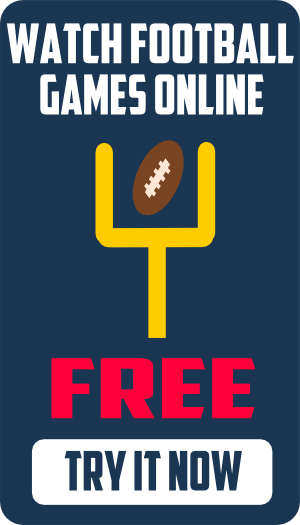 SEC12.com is an independent fan media site and is not affiliated with the SEC® or any of its member institutions in any way.